This is it. Good bye. A slightly chunky dance company. Our dance motto is “fun”. Based in Edamitsu, Fukuoka, the duo keeps a busy performance schedule in and out of Japan. 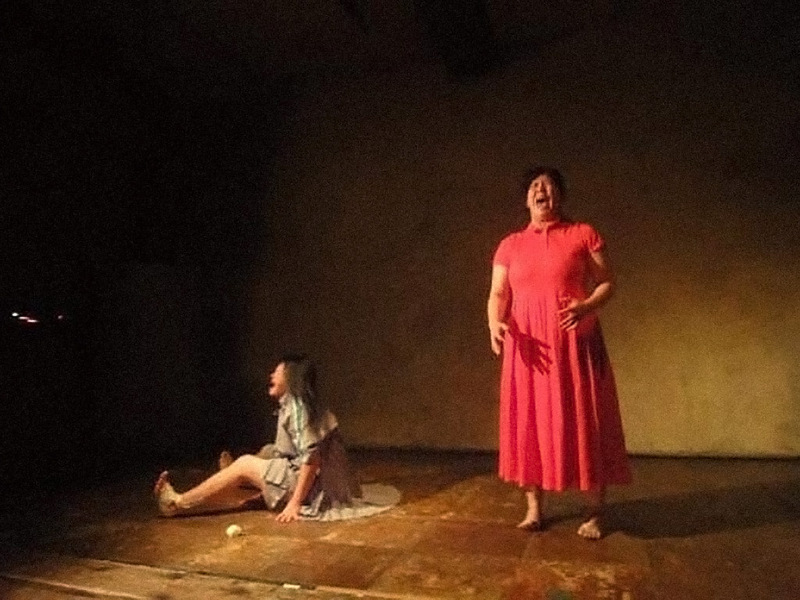 Their performance won the Audience Award at Fukuoka Dance Fringe Festival vol.11. 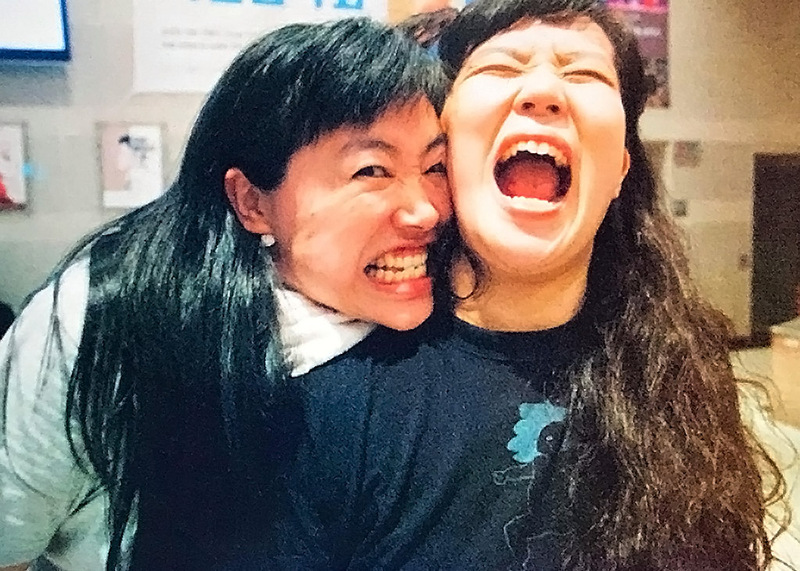 2019 marks the 10th anniversary of Futome Performance, and they are looking forward to stepping up to the next level. Their motto this year is “absorb”.